If you’re looking for the ultimate destination wedding in Australia, the Whitsunday Islands will not disappoint. 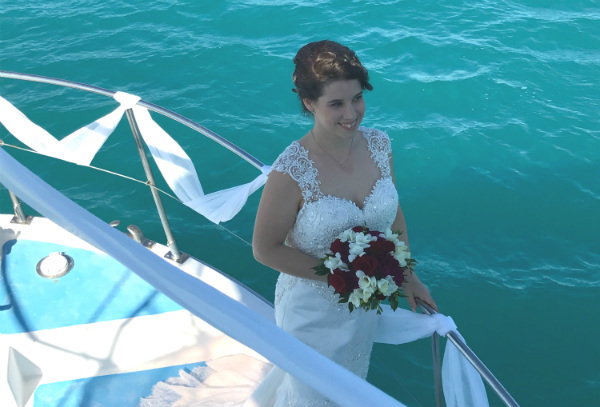 Whether you are planning on tying the knot on board with a wedding celebrant or embarking on a sailing Whitsundays honeymoon, this guide will cover the essentials of how to get married on a boat in the Whitsundays. Chartering a yacht as your Whitsunday wedding venue makes for an intimate yet unforgettable celebration. The first step is to choose your yacht. 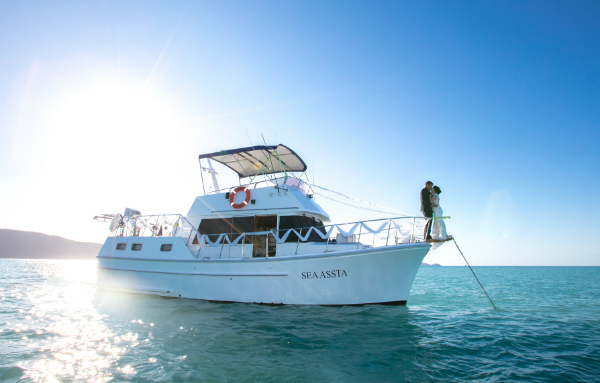 Queensland Yacht Charters has a boat to suit all types of weddings in the Whitsundays, whether you are working with a strict budget or want the ultimate luxury vessel. Our reservations staff can walk you through the different options to find the perfect boat for you. Next, you’ll need to choose your wedding celebrant. Many couples choose to get married in the Whitsundays so there are a number of experienced celebrants to choose from. Just make sure they like sailing! The Whitsunday Islands makes the perfect backdrop for your wedding, so you’ll want a wedding photographer to capture every moment. Once you’ve booked your wedding celebrant and photographer, Queensland Yacht Charters can assist with other arrangements. For example, you can hire a skipper and host from us, arrange for one of our boats to pick up the celebrant, photographer and crew after the service, and you can continue on with your sailing honeymoon. Styling – how will you dress your boat up for the wedding? Simple styling options (ribbons for example) are best as they won’t be too affected by wind and movement. Provisioning – Whether you are planning a seated meal or a selection of light snacks, Whitsunday Provisioning has a range of celebration trays, platters and beverages to choose from. Need help planning your Whitsunday wedding? 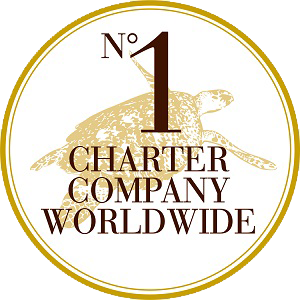 Queensland Yacht charters is here to help with practical advice and personalised quotes. Contact our reservations team to get started.